The PokerStars 2014 Spring Championship Of Online Poker (SCOOP) came to a thrilling conclusion on Monday when Russia’s Ivan “vandir4rek” Soshnikov became the latest poker millionaire by winning the $10,300 buy-in Main Event. Soshnikov could well be one of the best players that you have never heard of. 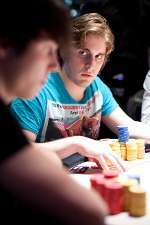 In December 2013, Soshnikov won the €10,300 buy-in High Roller event at the European Poker Tour (EPT) Prague festival for a career-best score of €382,050 ($523,542), a performance made more impressive by the fact have navigated his way past the likes of Max Heinzelmann, Vanessa Rousso, Mike “Timex” McDonald, and Thomas Muehloecker at the final table before beating heads-up specialist Olivier Busquet in the one-on-one section of the tournament. If Soshnikov thought the EPT Prague High Roller field was tough, then who knows what he thought about the star-studded affair that was the SCOOP $10,300 Main Event. PokerStars placed a $3 million guarantee on the tournament (with $500,000 reserved the for champion), but when 657 of poker’s finest players bought in, the prize pool swelled to $6.57 million and a $1,235,160 first place prize created. The top 81 players laid claim to a slice of the mammoth-sized prize pool, with established pros Isaac “Ike Haxton” Haxton (86th), Jason “jdtjpoker” Wheeler (84rd), and Scott “gunning4you” Seiver (83nd) falling agonisingly short of the money place. While disappointed not to cash, their pain cannot have been as severe as Will “molswi47” Molson who finished in 82nd place and burst the money bubble. Players who showed some return on their $10,300 investment included Igor “lechuckpoker” Kurganov (75th for $19,053.00), Sam “KingKobeMVP” Stein (56th for $22,995.00), Bertrand “ElkY” Grospellier (45th for $26,280.00), Phil “RaiseOnce” Ivey (32nd for $29,565.00), recent World Poker Tour World Championship winner Keven “Stammdogg” Stammen (30th for $29,565.00), and Eugene Katchalov (19th for $36,463.50) being a selection of the stellar names. Eventually, several hours into the second and final day’s play, only the final table of nine players remained. Here’s how the final table lined up. Thirty minute of intense action played out before the final table lost its first player. “Better C4ll” opened the betting with a min-raise to 70,000 from his seat in the cutoff and “sat1337en” defended his big bling with a call. A flop reading 9s-Kd-6h saw sat1337en initially check, but when Better C4ll fired a 36,560 continuation bet, sat1337en sprung into life with a check-raise all-in. Better C4ll called and showed Ah-9h, a much stronger hand than the Js-9d that his opponent held. The turn was the 9c, with the river being the 4s. sat1337en busted and only eight players remained in contention for the huge first place prize. Santiago “sanpri” Nadal followed sat1337en to the sidelines during the same level. Nadal shipped in his 237,349 (seven big blinds) stack into the middle from early position with what turned out to be Ac-5h and Peter “Se7enTr3y” Akery called from the big blind with the dominating Ad-9c. A final board reading Ah-4c-6c-Kd-Js was no help to Nadal and he crashed out in eighth place. Next to go was “VVVILELAAA” who lost all but a small blind when his Ad-Jh failed to connect with the board in an all-in confrontation with Swedish star Martin “M.nosbocaJ” Jacobson who held a pair of red queen. VVVILELAAA was all in on the next hand with 9d-8c and found himself in big trouble against the Qs-Qd of Akery. The 6h-As-Kc-6c-8s board was void of drama, Akery’s queens held and VVVILELAAA was out in seventh. The remaining six players started to entertain the idea of striking a deal for what was still in the prize pool, but Ben “NeverScaredB” Wilinofsky refused to even look at the numbers. Ironically, Wilinofsky was the next player heading for the exits, his three-bet shove with Ac-9c being snapped off by Phill “Grindation” McAllister’s Ah-Jc. Both players paired their ace on the Ad-Qd-8h-Kd-3c board, but McAllister won the hand thanks to his jack-kicker. Despite helping himself to Wilinofsky’s stack, McAllister was the next player to fall by the wayside. A preflop raising war between McAllister and Soshnikov resulted in the former five-bet shoving for more than 1.5 million chips with 5d-5h. Soshnikov instantly called with the Kh-Ks and when the board ran out 4h-2s-7d-3c-Qd it was game over for McAllister. Another pair-versus-overpair confrontation claimed the tournament life of Martin Jacobson. This time Jacobson opened from the button, Soshnikov three-bet from the small blind and then called when Jacobson moved all in. Jacobson’s tournament dreams were pinned on the 7s-7h displayed in front of him, but they needed some help from the board as Soshnikov held 8d-8c. That help never came as the board came 2c-Qd-6h-Th-Ts, leaving only three players in the hunt for the title. The deal left $60,000 to play for. Agreeing to a deal turned out to be a great decision by Better C4ll as he was eliminated two hands after doing so. Better C4ll five-bet all-in for slightly less than 3.1 million chips (50 big blinds) with a pair of red tens and Soshnikov had a relatively easy call to make with his Qd-Qs. Call he did and when the five community careds fell 8d-7h-As-2c-3c, Better C4ll busted and heads-up was set. It took an hour for the victor to be decided, even though Soshnikov started the battle with a near 3.5-to-1 chip advantage over his British foe. 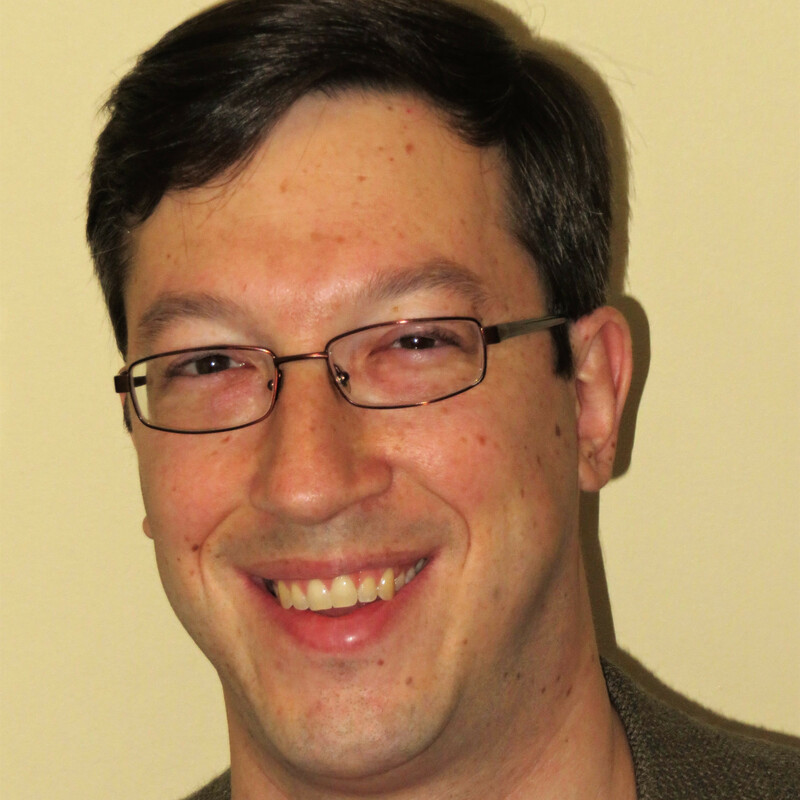 Akery did managed to claw himself back into contention and even claimed the chip lead at one points, but then found himself on the wrong side of a 6d-6s versus 8h-8d hand to see his stack decimated. Soon after that hand, Akery limped on the button, Soshnikov set him all-in and Akery called. The 2c-Jh-Td flop gave Akery a gutshot to go with his two live cards. 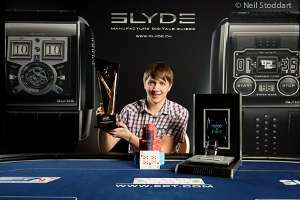 The 4c was no help to either player, with the As being only beneficial to Soshnikov because it locked up the hand, the title and the $1,048,000 winner’s prize.